Drinkable nutrients are increasingly important to health-conscious consumers who want beverages that benefit their bodies. Tea fits the bill, being one of the healthiest beverages you can consume. Tea ingredients and blends can also be used to add specific functionality to your beverage, like a natural antioxidant source for an energy drink. Adding functionality including polyphenols, vitamins, or other supplements to your beverage can help it stand out. 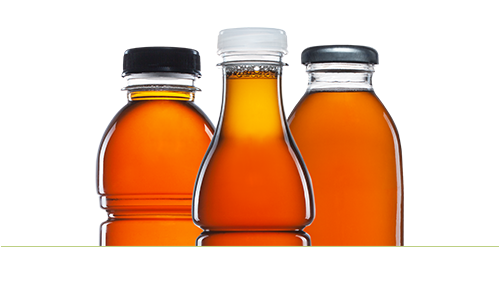 Derived from our tea extraction processes, our liquid polyphenol product can be used to standardize the polyphenol levels in your product to make powerful label claims. Amelia Bay recommends options to ensure that your formulation is balanced and that the most optimal flavors shine through.